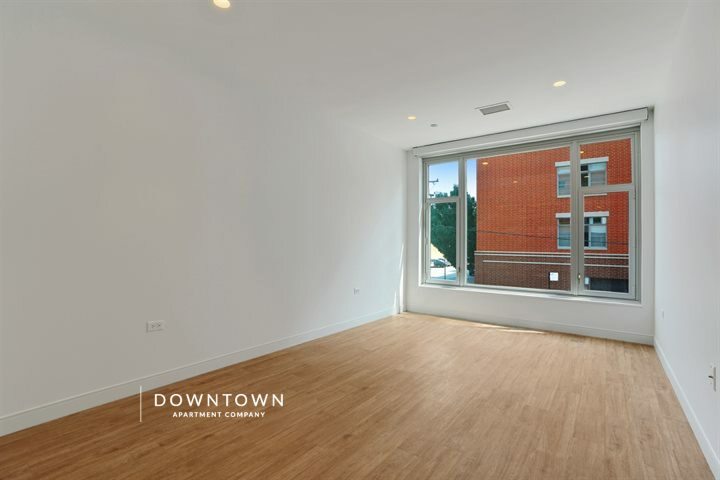 Looking for Luxury Townhomes for Rent Near Downtown Chicago? 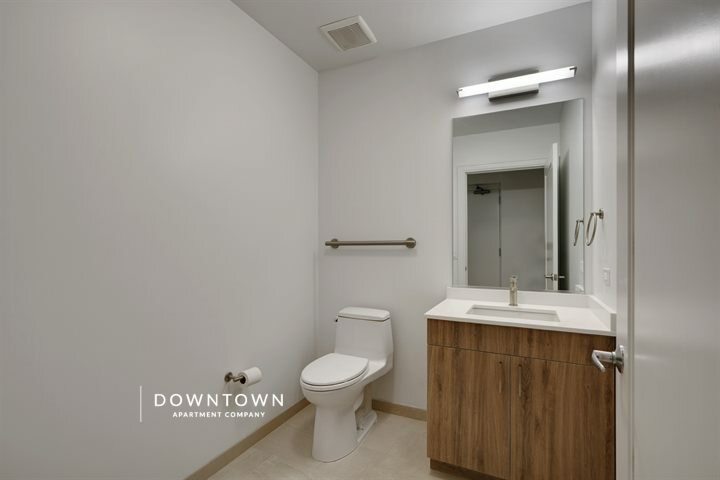 High-rise adjacent townhomes offer convenient access to the benefits of high-rise apartment living with the privacy and space of having your own home. Check out these luxury townhomes for rent! 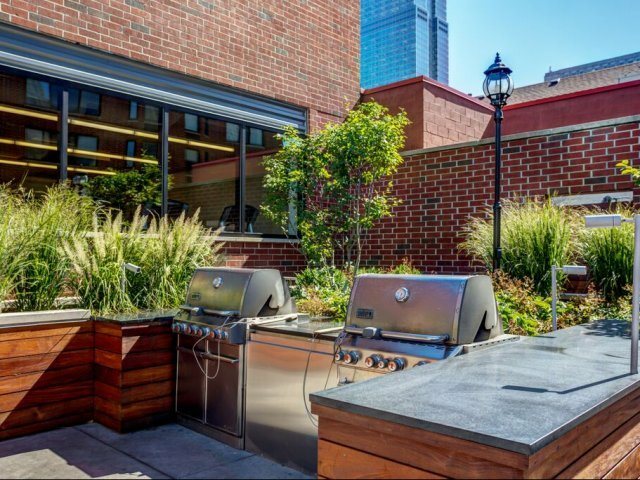 River North’s Property 21 split-level townhomes have direct access to a sprawling, second-story outdoor terrace. 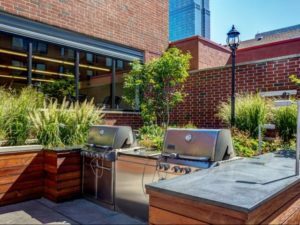 The landscaped terrace features fire pits, outdoor wifi, grill stations, seating and entertaining areas, as well as access to other amenities including the fitness center, a heated indoor lap pool, and indoor lounges. 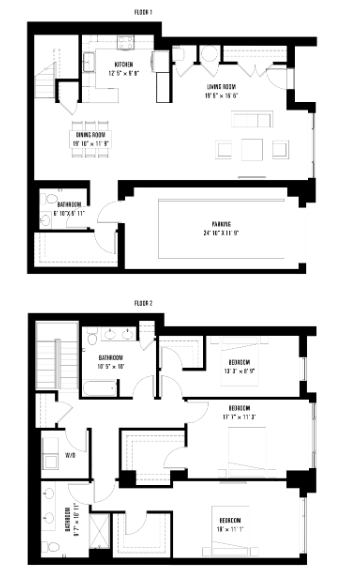 The full foyer entryway and half bath powder room on the lower level create a house-like feeling. 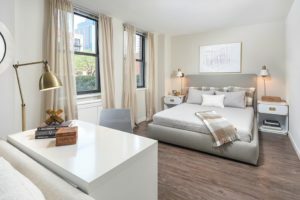 Interiors feature premium appliances, in-unit laundry, vinyl wood flooring, large bedrooms that can comfortably accommodate king size beds, and spacious walk-in closets as well as linen closets. 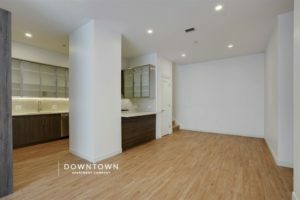 2 Bed/1.5 Bath townhomes start at $2600. 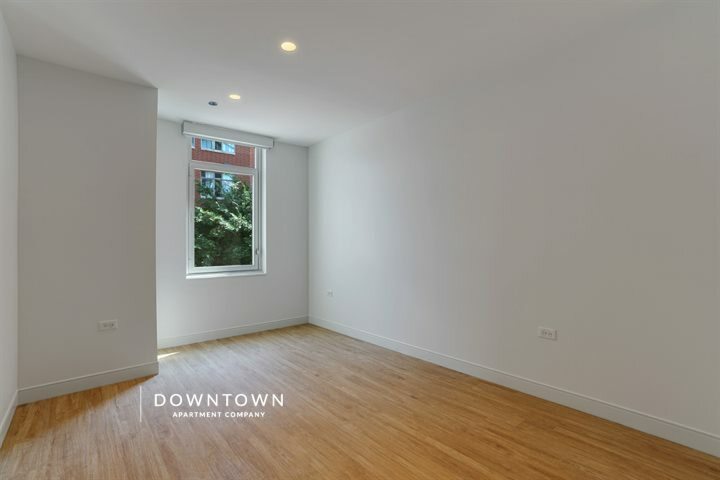 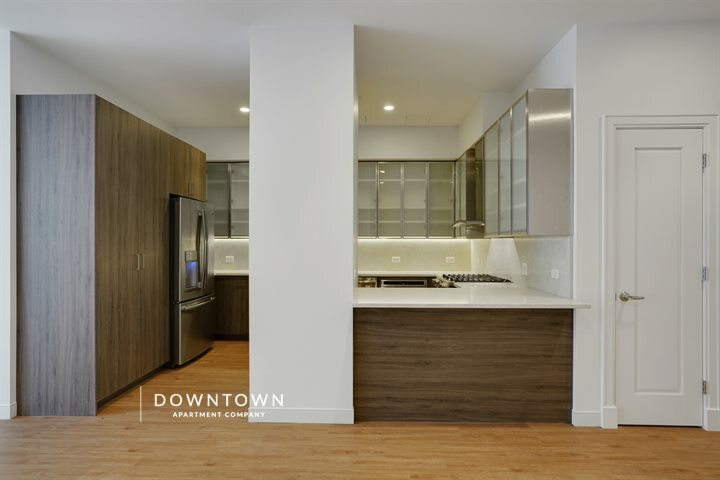 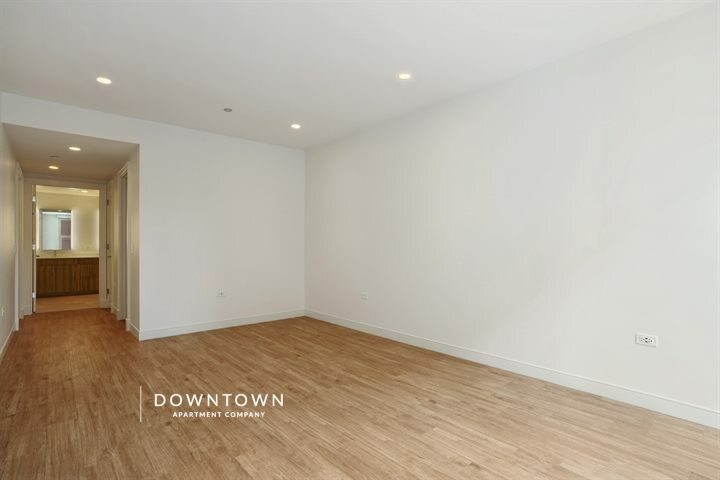 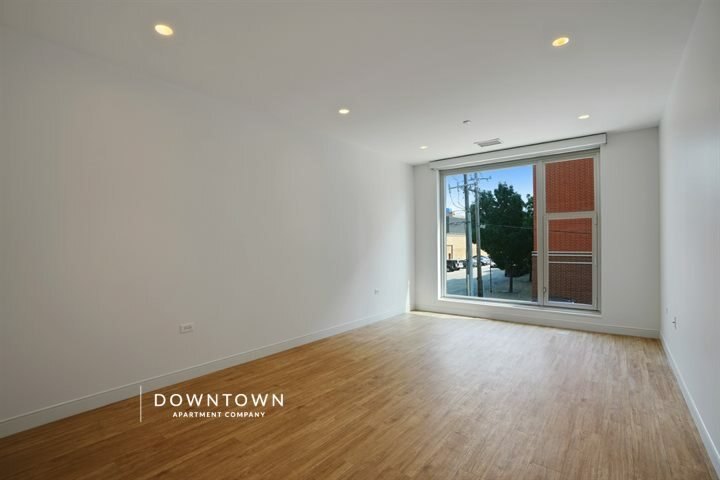 South Loop Property 108 offers 2-story residences with high ceilings, hardwood floors throughout, a laundry room, and an attached private garage with a mud room entrance, as well as sidewalk-level front doors. 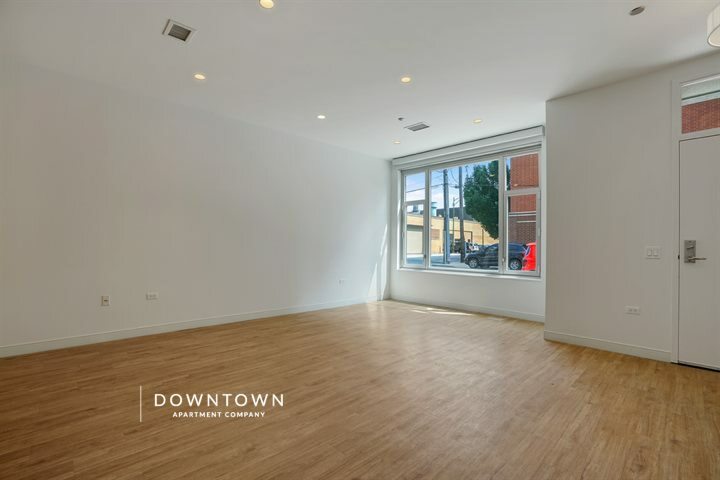 Select units also have private terraces. 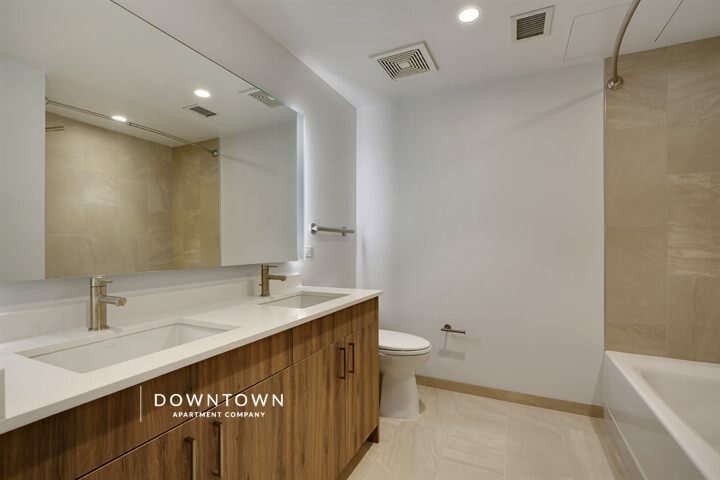 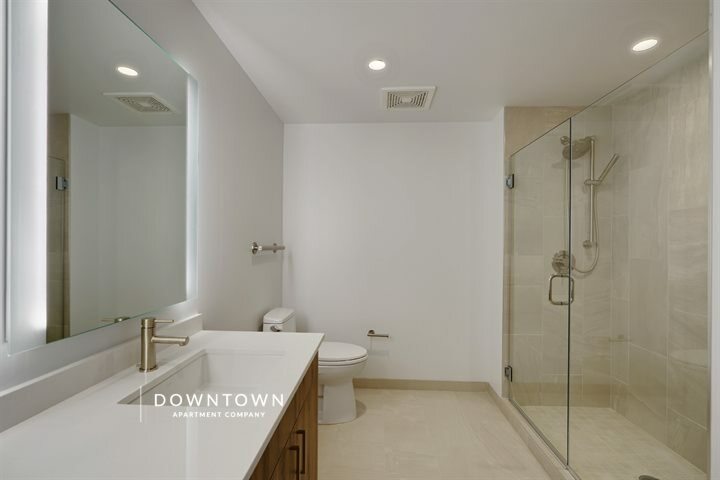 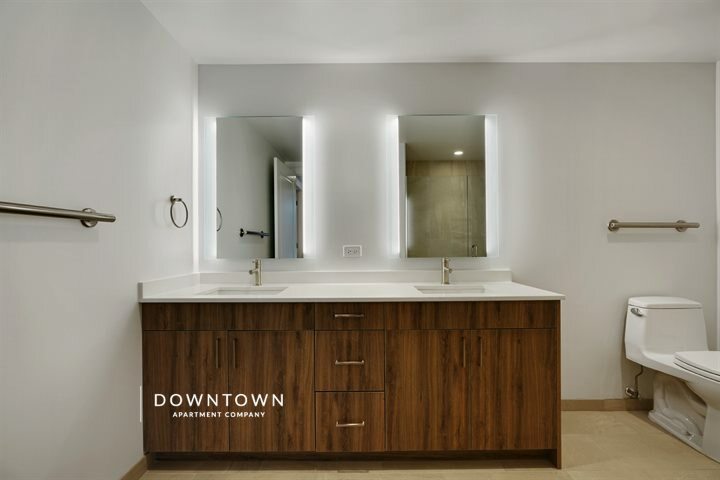 Townhomes also feature penthouse-grade finishes with tiled, glass-encased showers, spacious bathroom vanities, and quartz countertops. 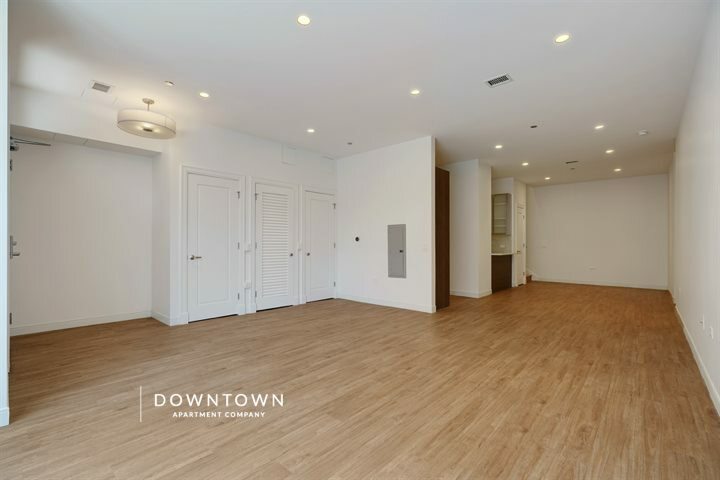 3 Bed + Den/3.5 Bath townhomes start at $6600. 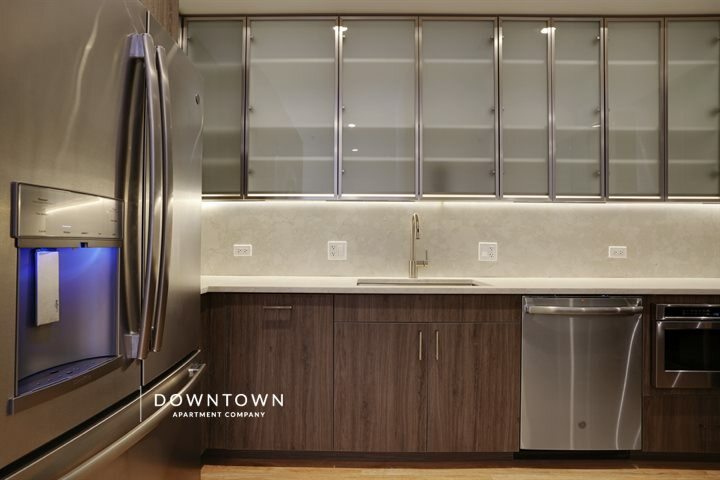 The townhomes at River West Property 139 are essentially penthouses on the ground level. 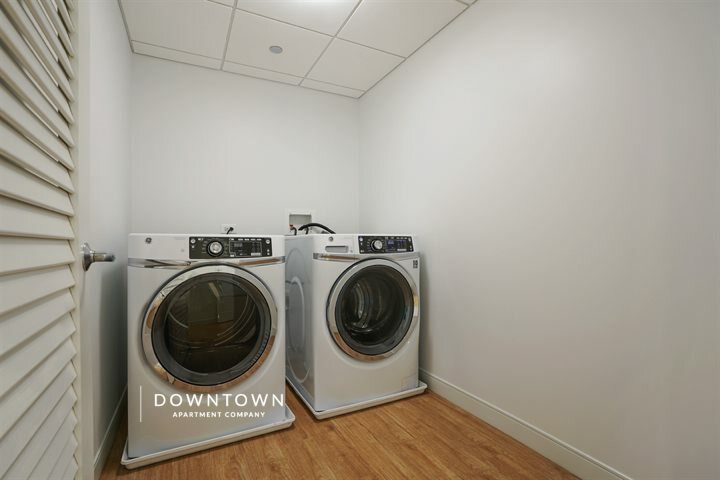 Each two-level home has upgraded, penthouse finishes, a private attached garage that leads to a mudroom entry, a sidewalk-facing front door entrance, and a laundry room. 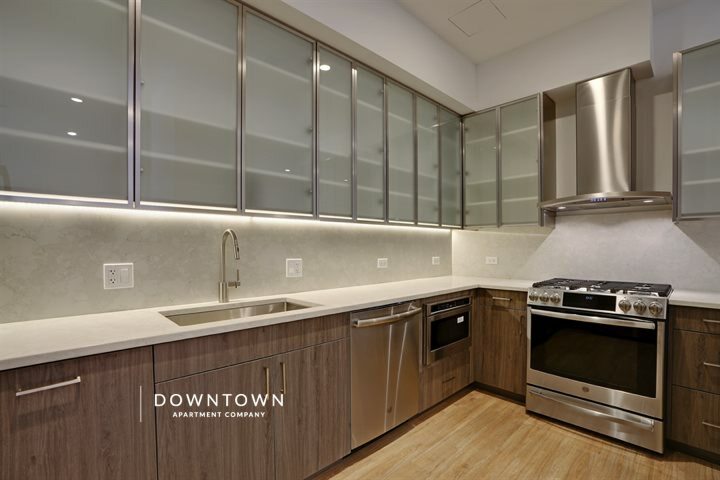 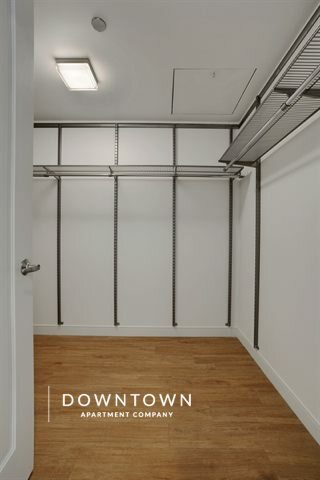 Each walk-in closet is complete with Elfa shelving and each kitchen has stainless appliances, a gas slide-in range, quartz countertops, and high ceilings. 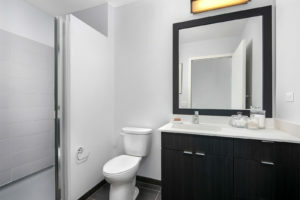 Detailed pictures of exact units can be found in the gallery at the bottom of the page. 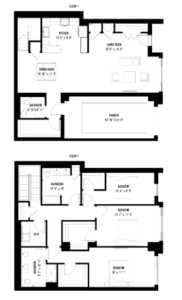 3 Bed/2.5 Bath townhomes start at $6500.